We Are Rider Owned And Independent Since 1993! Full Hire And Demo Fleet, We Price Match! We Are Open 7 Days Per Week. Confused? Get In Touch! Super happy to be on board with Amplid. 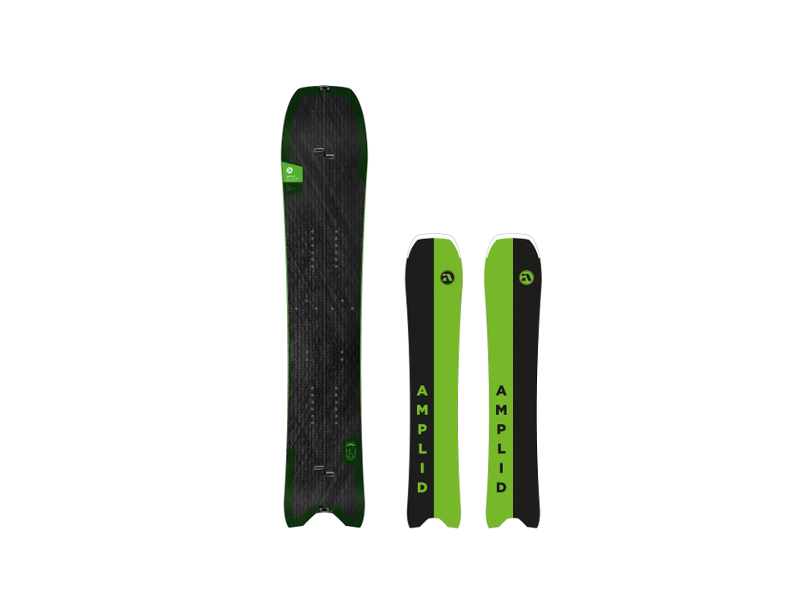 The Milligram and the new Millisurf set the standards in lightweight splitboards.